Feel the all around protection of the Warrior Ritual GT Chest and Arm Protector. With removable pad extensions on the front and sides, and a new lace-in system for adjustable arm length, the Warrior Ritual GT Chest and Arm Protector can be tailored for a perfect fit. 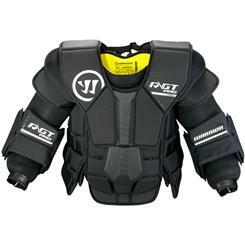 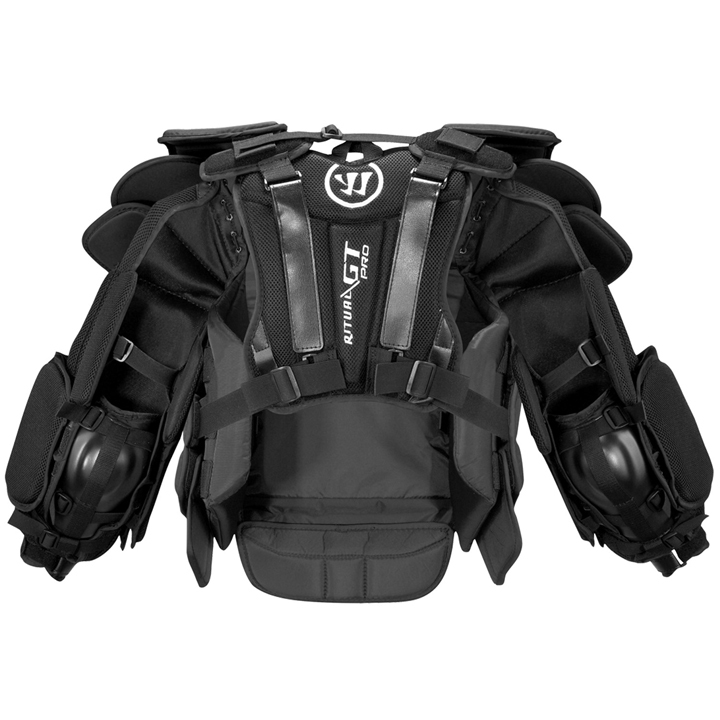 The Warrior Ritual GT Chest and Arm Protector moves the way you move.